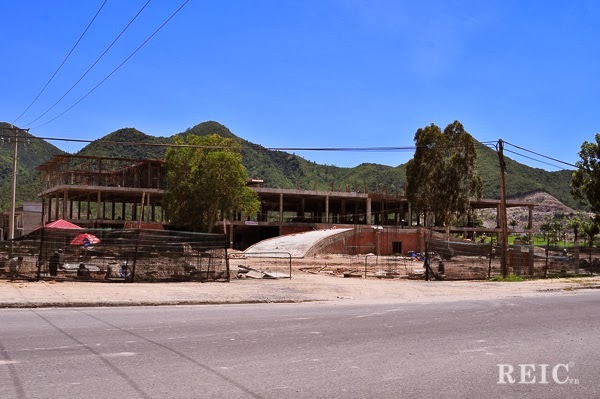 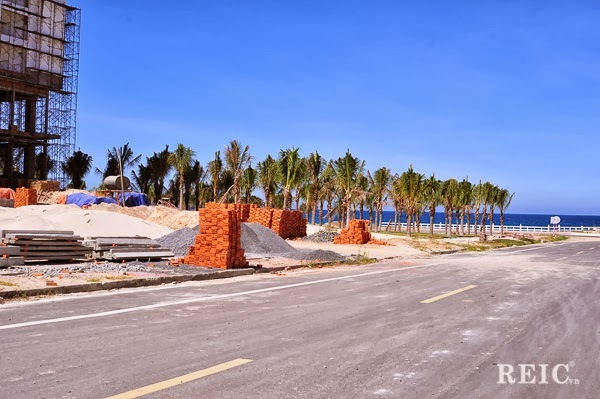 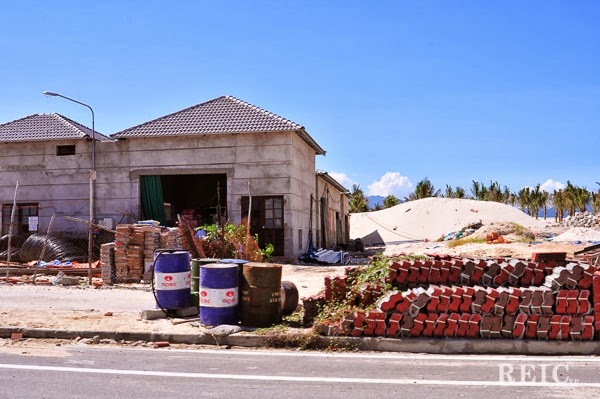 REIC - Inspite of the fact that many resort projects in Cam Ranh peninsula are still discontinued, Sealion Resort (4 stars resort), a project of Dinh Vang company, is rising as a pioneer for this such potential area. 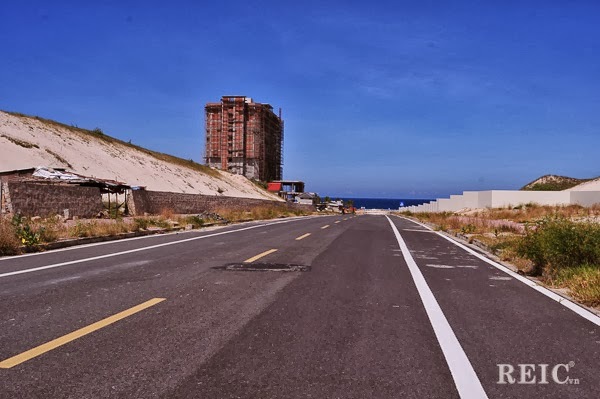 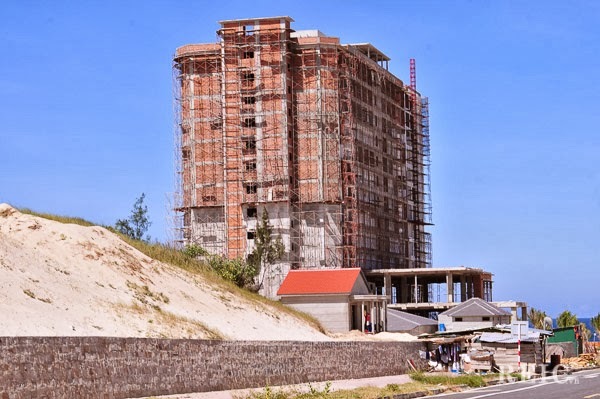 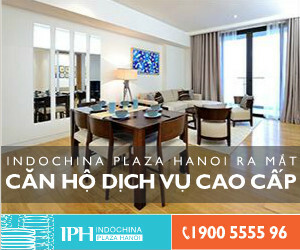 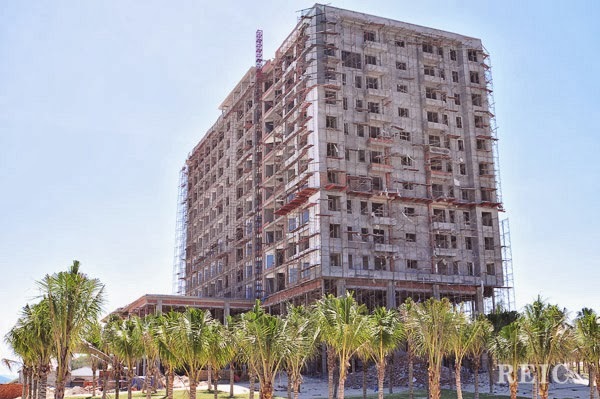 The project has a investment of about 400 billion VND (about 18.8 million dollars), including a 12-floors hotel and a series of bungalows with seaview. 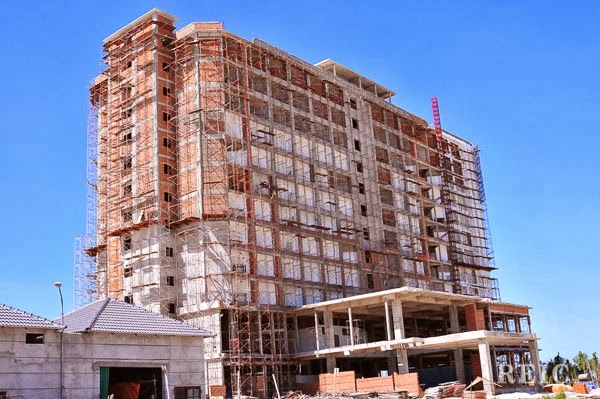 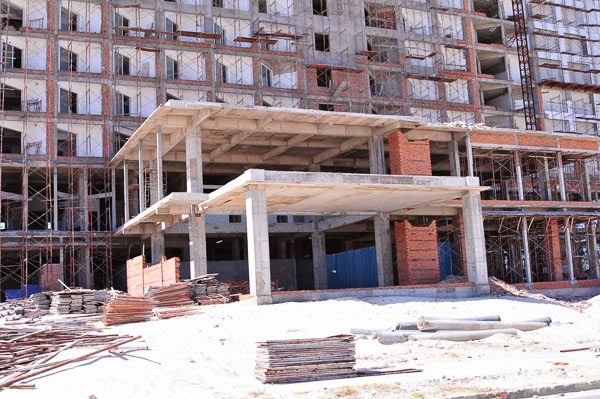 Now, the project is completing the 12-floors hotel and starting to build some bungalows.